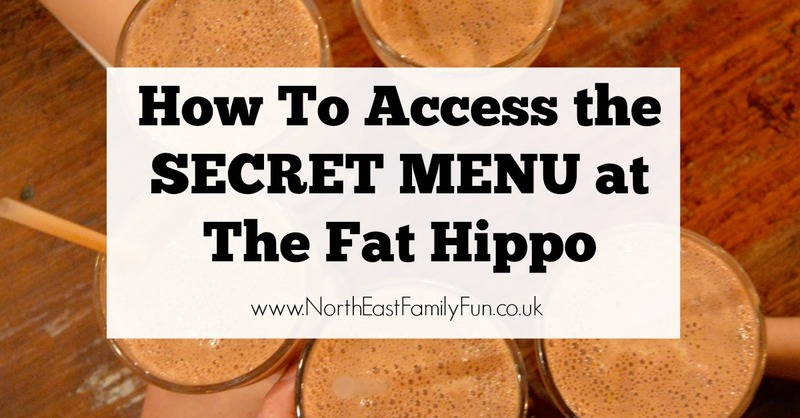 There have been rumours circulating the North East over the past week or two that the home of our favourite burgers (that's the Fat Hippo in case you didn't know) have launched a top secret menu. Only available to those in the know. Well I'm pleased to confirm that the rumours are true and if you join The Herd, you'll have access too. 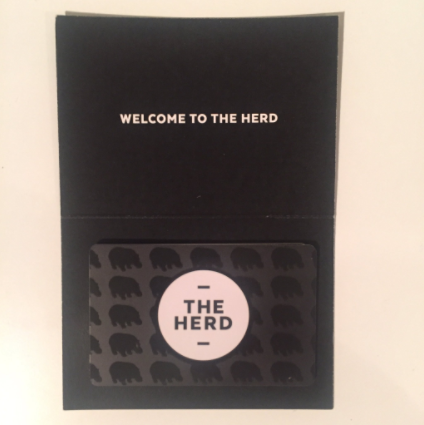 Once you have signed up to The Herd via The Fat Hippo Website, you'll receive your very own membership card in the post and will be able to access a secret area of the Fat Hippo website which is the only place you can view the secret menu. 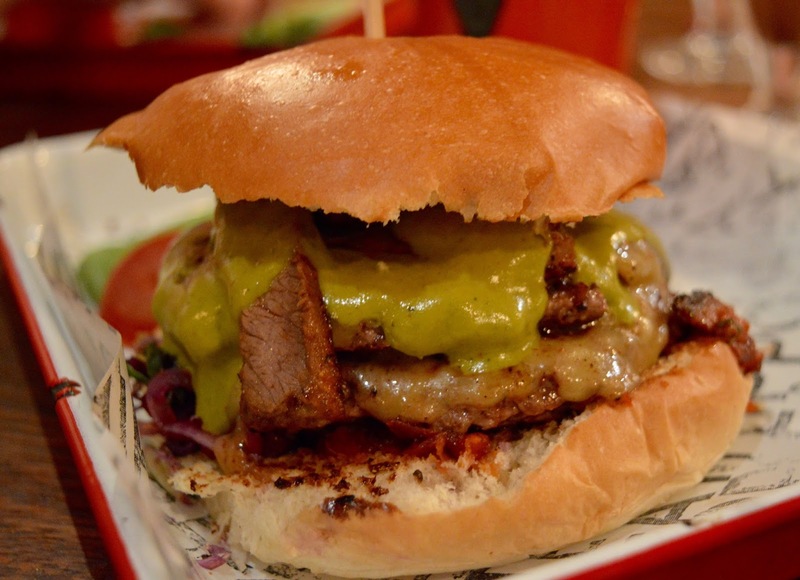 Have a look and see if anything tickles your fancy (and why wouldn't it) and then visit any branch of the Fat Hippo, flash your membership card and let the staff know what you fancy. It's that easy! I won't ruin the surprise for you but the secret menu features lots of Hippo classics from the past as well as some special edition burgers that need to be seen to be believed. There is even a 6 x 6 burger on there - yep that's six 4ox patties with all the usual extras! wow! 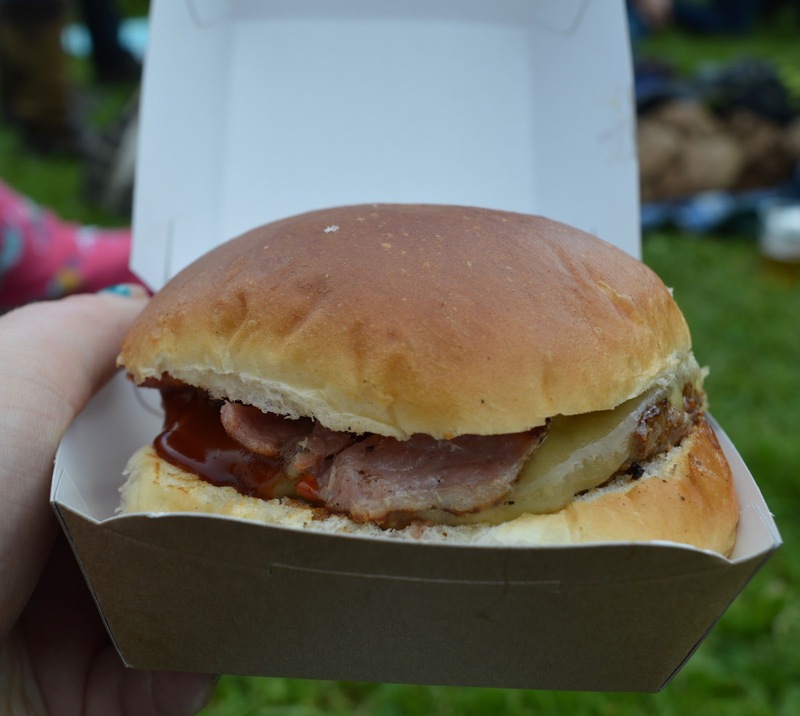 Joining The Herd doesn't just give you access to the secret menu.....there's more! 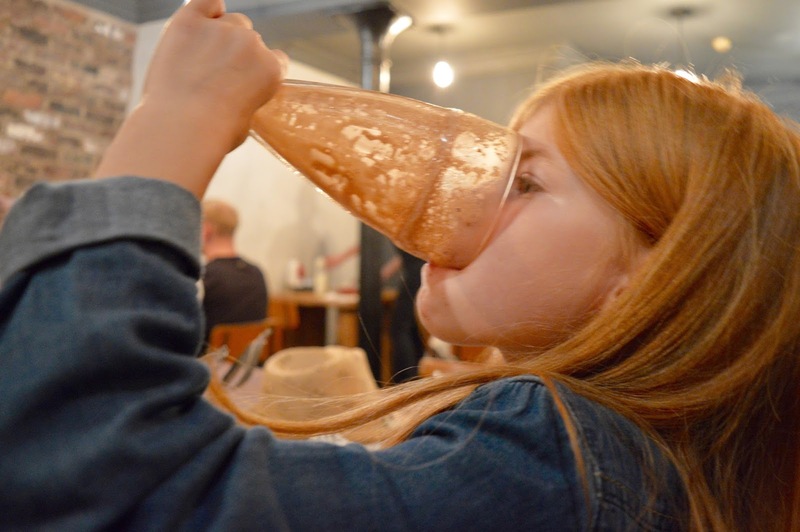 Every time you dine at the Fat Hippo you'll collect points and these can be redeemed against some fabulous treats ranging from a milkshake (50 points) to a 3 course meal in Hippo Hour (250 points) up to your very own Fat Hippo Hoodie (500 points) and then 4 burgers and 4 soft drinks (1000 points). Just like Nandos, your points aren't spent when you redeem them so when you spend them at the first level, you don't lose anything and can start building points to access the treats on the next level. Love it! I was chatting with the Fat Hippo's owner at their recent 6th birthday bash and was really excited to hear future plans. Secret tasting events and the chance to be the first to try new menus are just some of the plans being discussed for the future of the herd. It's FREE to join The Herd and I can't think of any reason why you wouldn't. You can sign up to join The Herd here and access the secret areas of the website straight away. Your membership card will take 7-10 days to arrive but if you simply can't wait, sign up and then just let staff know your email address and that you're waiting for your card when you order and you'll still be able to access Herd benefits. Let me know if you sign up and order anything from the secret menu. That's it I'm signing up now. There's something special about a secret. Finding something that not many people know is great. I saw a while ago someone trying a few mini burgers. Which is what I'm looking for next time I go. There's too many to choose from and I want multiple options. So that 6 x 6 could be on the cards for me.